Browse this Nottinghamshire property list for full details of our new homes, houses, apartments and flats for sale in Nottinghamshire. 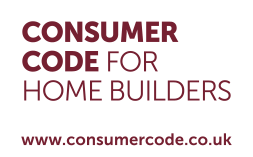 Alternatively enter your property requirements into our Home Search above. Nottinghamshire is a county in the East Midlands region of England. It is famous the world over for its connection with the legend of Robin Hood, but the county offers so much more. There are areas of natural beauty, villages and towns, not to mention the thriving and vibrant city of Nottingham, which is Nottinghamshire's county town. More information on Nottinghamshire can be found on the Nottinghamshire County Council website. Jelson Homes has been building new homes in Nottinghamshire for many years. Its commitment to traditional new home building standards combined with upfront, honest house prices mean a Jelson property in Nottinghamshire represents real value for money. Sorry we have no developments in this area at present. Welcome to our press office.  Here you will find latest news stories issued by Jelson Homes.